Fabricating only the highest quality product to exacting specifications. Always being available for the customer. Having the flexibility to fulfill any customer need. Using state of the art equipment and processes to insure efficiencies that translate to customer savings. Taking the time to get it right. Doing the little things that make a difference. 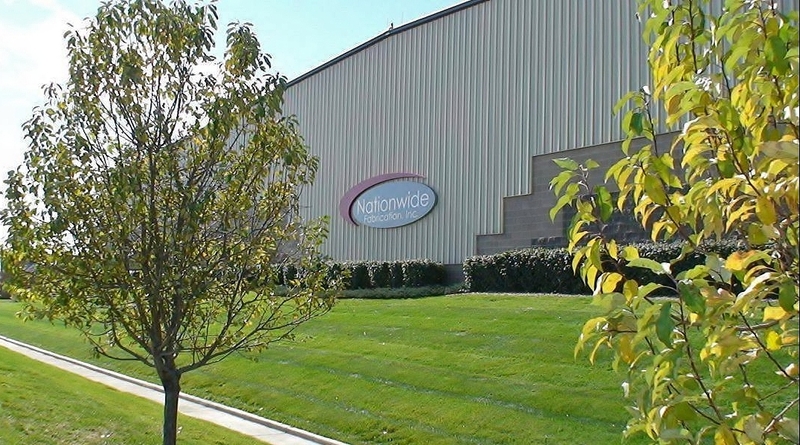 Nationwide Fabrication, Inc. is a leader in custom stainless steel and millwork fabrication. We specialize in the manufacturing of foodservice equipment for hospitals, independent and major chain restaurants, correctional facilities, schools, universities, stadiums, casinos, corporate facilities and assisted living facilities. From our 75,000 square foot, state-of-the-art facility in suburban Denver, our unparalleled team of designers, engineers and craftsmen work seamlessly with leading foodservice consultants, designers and dealers to create high quality foodservice facilities. Our exclusive Nationwide Process begins with our gifted team of designers and engineers utilizing the latest CAD software. Our AMADA combination Laser/Turret Punch Press provides laborsaving efficiencies while ensuring superior precision. Our experienced craftsmen perform all sheet metal forming, welding and polishing to meet Nationwide's exacting standards. 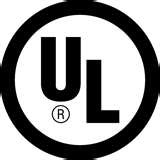 Nationwide is both a National Sanitation Foundation (NSF) Certified and Underwriter Laboratories (UL) Approved fabricator. All metal-fabricated equipment is NSF Certified in compliance with NSF Standards and all our electrical service equipment has been tested and meets custom UL listed US and Canadian safety standards. 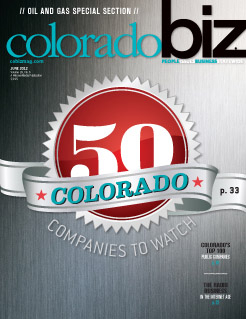 Nationwide is proud to have received the honor of being named one of Coloradobiz Magazine’s 50 Colorado Companies to Watch. Nationwide: Promises Made, Promises Kept.